Fast and friendly support from specialized technicians for PC as well as many of the digital accessories that power your day. Including top-notch help with your Android™powered device! PC and Internet security software to protect your personal data. 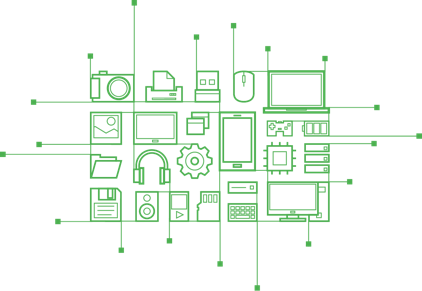 Tune up your PC for better program response time, more space, and fewer unwanted programs. Since our founding in 2010, Slimware has been on a mission to revolutionize the way users and businesses clean, update and optimize personal computers. Make PC optimization easy and intuitive for all. Drivers may also be available for free directly from Manufacturers’ websites. 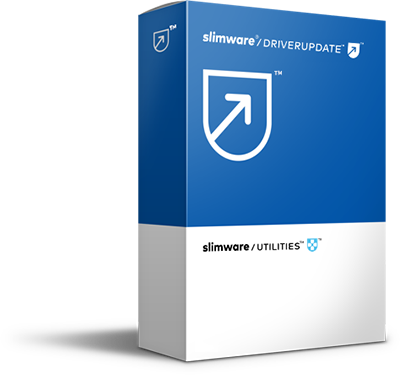 DriverUpdate, SlimCleaner Plus, Slimware Cleaner, Slimware Antivirus and Slimware Premium Support are trademarks of Slimware Utilities Holdings, Inc. Microsoft and Windows are either registered trademarks or trademarks of Microsoft Corporation in the United States and/or other countries. PC Mag.com is a trademark of Ziff Davis, Inc. used under license. Reprinted with permission © 2017 Ziff Davis, LLC. All Rights Reserved. Other third-party marks listed above are the sole property of their respective owner. No affiliation or endorsement is intended or implied.